News Associates was again named as the UK’s top journalism school in the academic year 2017/2018 by the National Council for the Training of Journalists. 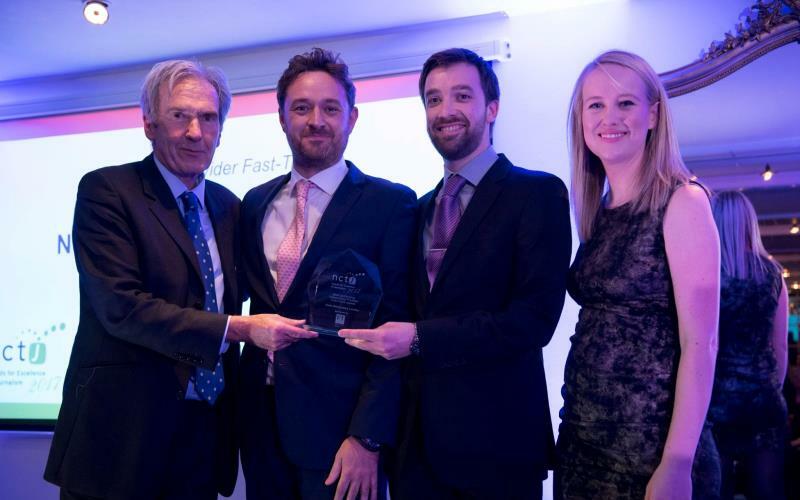 The results achieved by our trainees sitting their NCTJ Diploma in Journalism examinations in London and Manchester have seen us named as the UK’s leading fast-track course for seven years in a row and we’ve been the top NCTJ journalism course in London for 11 straight years. 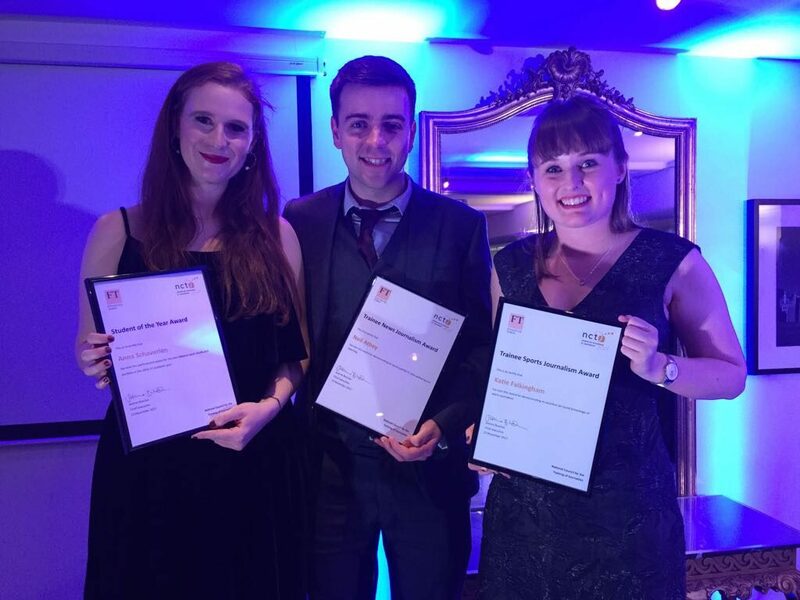 In addition, the annual award for Student Journalist of the Year – received by the NCTJ candidate who achieves the best marks nationally – was won by News Associates graduates George Gigney, Sara Oldfield and Anna Schaverien in 2015, 2016 and 2017. The national ‘gold-standard’ pass rate for the hugely-demanding NCTJ Diploma in Journalism is 20%. The NCTJ ‘gold-standard’ is the highest entry level qualification into the industry, signifying A-C passes in all modules and 100 words per minute shorthand. 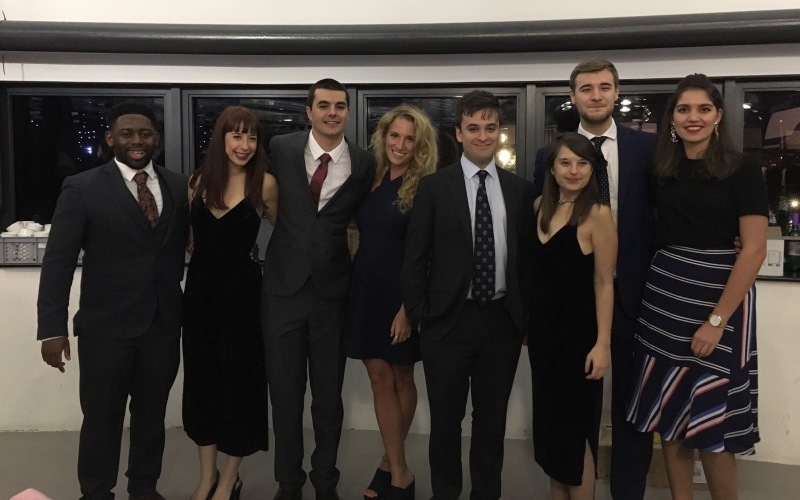 In 2014/2015, News Associates courses achieved gold standard pass rates of 100% (London sports journalism), 92% (Manchester sports journalism), 82% (London fast-track) and 76% (Manchester fast-track), ranking us number one, two, three and four in the country (see article from trade title Press Gazette). In 2015/2016, our top four courses achieved gold-standard pass rates of 100% (Manchester sports journalism), 96% (London sports journalism), 91% (London fast-track) and 79% (Manchester fast-track). In 2016/2017, we once again took all the podium sports with gold-standard pass rates of 94% (London sports journalism), 78% (Manchester sports journalism) and 72% (London fast-track). In 2017/2018, our courses make up four of the top five NCTJ courses in the UK with gold-standard pass rates of 100% (Manchester sports journalism), 91% (London sports journalism), 83% (Manchester fast-track) and 81% (London fast-track). In the most recently published league tables, our gold-standard pass mark was 44% higher than the Press Association, the next London-based course. 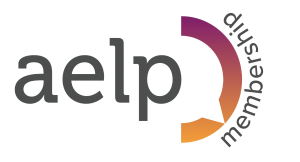 To see the full NCTJ league tables – visit their website here.